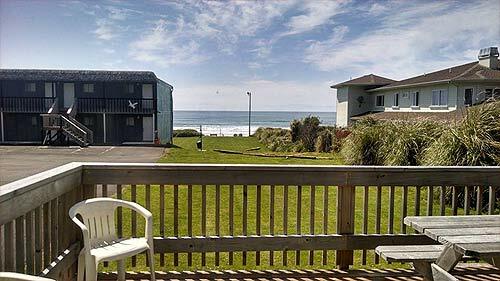 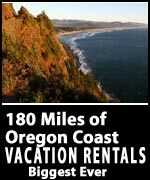 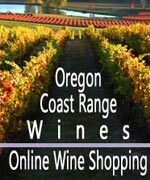 (Oregon Coast) – A dash of history, a hefty helping of charm, throw in some ocean views as well as legendary service and you have quite the recipe for lodging finds on the Oregon coast. 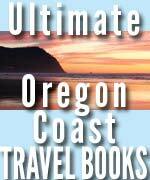 Five such little lodgings on the Oregon coast are waiting to be discovered and to become your new favorites – tiny spots a tad off the beaten track in one way or another. 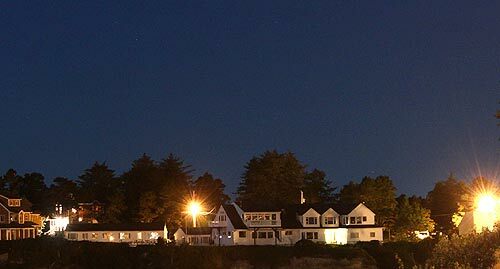 These are independently-run motels, different owners all under the banner of a small company called Crimson Capital that specializes in overseeing quaint boutique wonders like this. 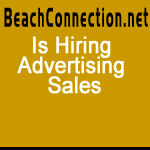 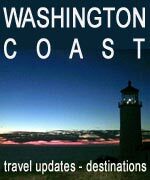 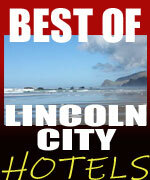 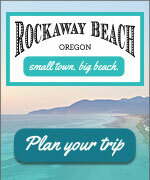 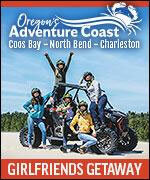 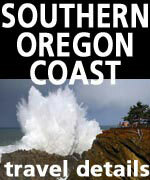 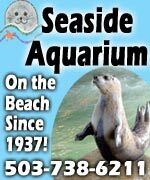 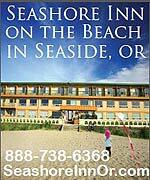 You’ll find them in Seaside, in Manzanita, Depoe Bay and in Yachats. 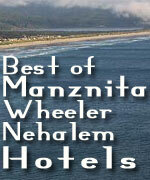 Spindrift Inn, Manzanita. 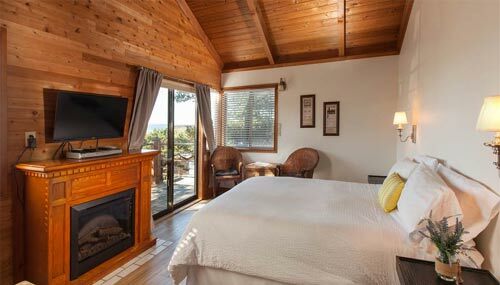 Only one block from the six-mile Manzanita Beach, Spindrift Inn retains the quaint charm of yesteryear while providing all the modern conveniences. 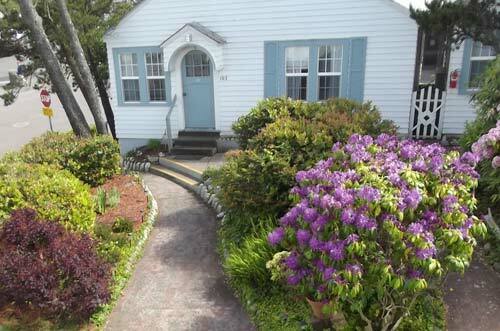 Spindrift Inn is smoke-free and offers some pet friendly rooms and kitchenettes. 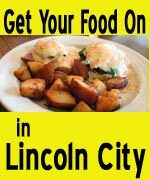 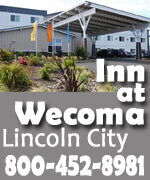 Family owned and operated since 1946, the cozy atmosphere, private hidden garden and affordable rooms are within easy walking distance to many shops and restaurants. 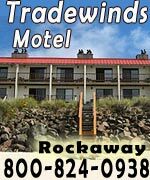 Each room is individually decorated and includes pillow-top mattresses, soft cotton sheets, adorable quilted comforters, microwave, mini-fridge, LCD TV, DVD player, and coffee maker. 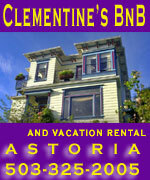 Guests have access to complimentary hi-speed wireless internet and a large collection of DVD movies. 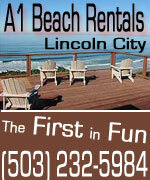 Discounts are available for AARP, AAA, extended stays and contractors (except High Season). 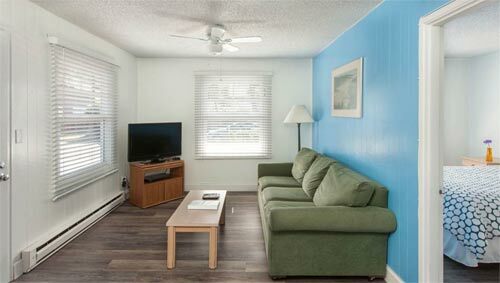 Also available next door is Carmel Cottage, a two bedroom cottage that sleeps 6 with fireplace, updated kitchen, and large back yard. 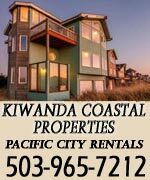 114 Laneda Avenue, Manzanita, Oregon. 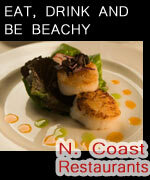 Toll-free (877) 368-1001., www.spindrift-inn.com.